Our goal is to provide you with the best student housing experience Oshawa has to offer. Our amenities were selected with you in mind and provide the best combination of functionality, fun, privacy, and comfort. 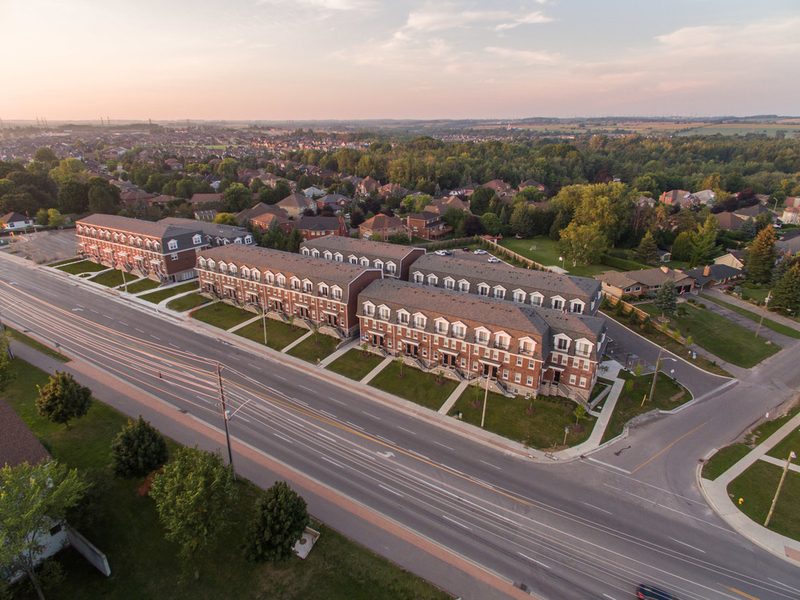 From our large TV’s and all-modern features, to our on-site staff and clubhouse lounge, you’ll love the amenities at Foundry Simcoe. Watch our 5 reasons to Forge your Future Here. Be sure to get a unit quick with a balcony, they are the first units to go! Our apartments come with top-of-the-line appliances and features. Come by for a tour today and see what makes us the best. Our wifi is free for all of our residents, and we use high-speed optix. SmartTV and Apple TV in each unit. Our apartments come with a Washer and Dryer in each Unit. Why waste your time and money down at the laundromat? At Foundry Location is Key!